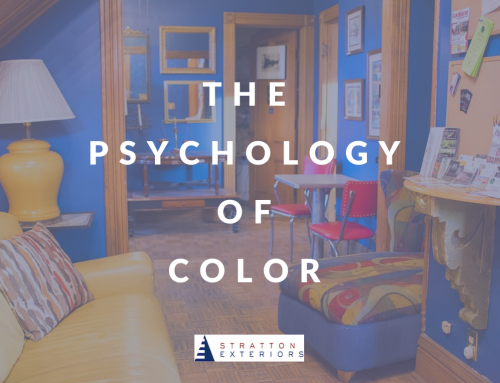 Many of the home improvement projects we take on come from an emotional place. Maybe you can’t stand the sight of your beat up front door. 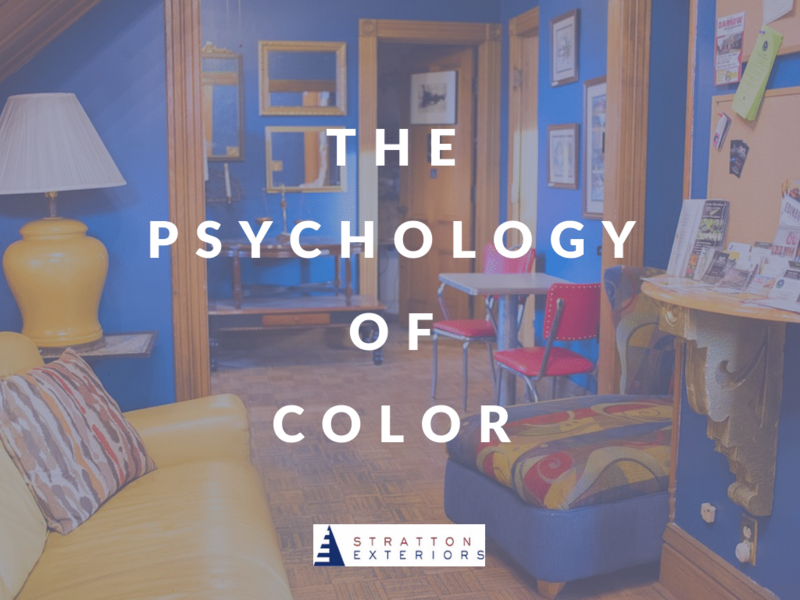 Maybe that peeling paint on the side of your house drives you crazy. Maybe you’re desperate to update your kitchen so you can finally become the host you’ve always wanted to be. Many of us just want our homes to be efficient and attractive and to hold their resale value. Concern for return-on-investment has long been a focus for modern homeowners looking to make renovations. 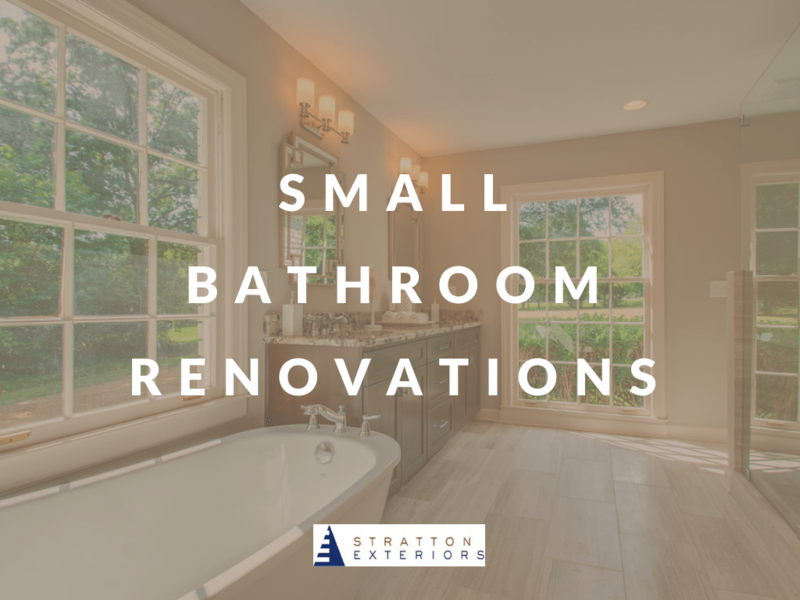 If you want to sell in the near future (or even just some day) it doesn’t make sense to invest in renovations that don’t improve your home’s value. What Does the 2019 Report Say? 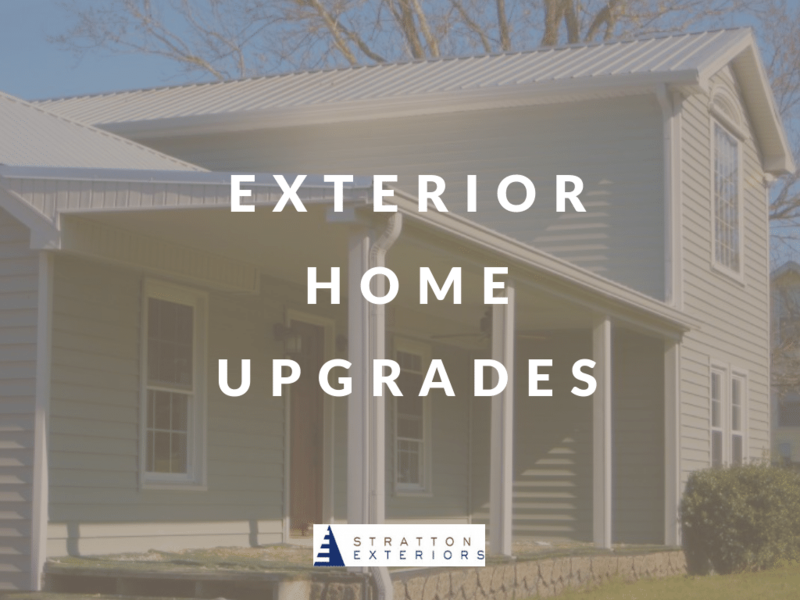 According to Remodeling Magazine’s 2019 Cost vs. Value Report, the improvements that get the best return-on-investment are upgrades to the home’s exterior. The annual report compiles information from real estate professionals about which home renovation projects best capture buyers’ attention and give sellers the biggest return on their investment. Compared to the report from 2018, this year’s report shows a few modest changes. Overall, returns on home improvement projects increased slightly from 2018–great news for homeowners. Garage door replacement. For the second year in a row, garage door replacement brought the highest ROI of any home renovation. 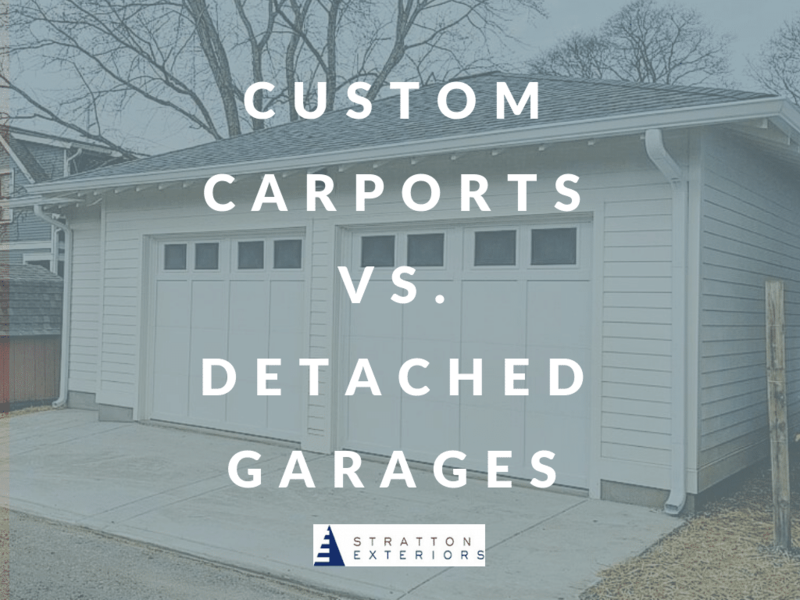 While the average upscale garage door replacement cost homeowners over $3,000, those homeowners could expect to recoup 97.5% of those costs upon resale. Manufactured stone veneer. Coming in second on the list was the manufactured stone veneer, a project that adds stone to a home’s entryway. This mid-range renovation cost an average of $8,907 and recouped 94.9% of those costs on resale. Minor kitchen remodel. The only non-exterior renovation on the 2019 list was the minor kitchen remodel. While homeowners paid an average of $22, 507 for a mid-range minor kitchen remodel, they could expect to recoup over $18,000 of that cost on resale. That’s a staggering 80.5% ROI. Wood deck addition. This outdoor renovation project cost homeowners an average of $13,333. Luckily, those homeowners could expect to recoup 75.9% of those costs when reselling their homes. Siding replacement. A mid-range siding replacement project had an average cost of $16,036 but retained 75.6% of that value at resale. Entry door replacement (steel). Another perennial entry on the Cost vs. Value report is the steel replacement door. This year, the entry door replacement cost homeowners an average of $1,826 but retained 74.9% of that value upon resale. 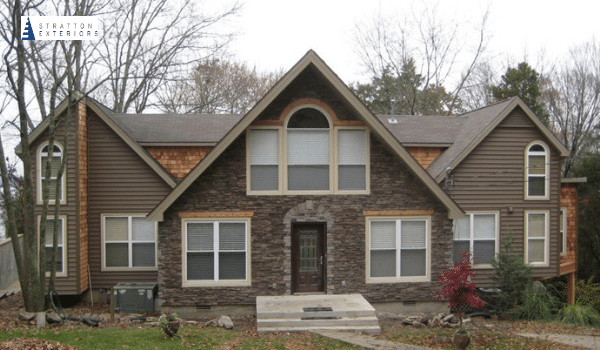 Window replacement (vinyl) – This upscale home renovation was costly–around $16,802, in fact. Fortunately, vinyl replacement windows hold their value well. Homeowners could expect to recoup 73.4% of their investment at resale. Grand entrance fiberglass – The grand entrance is the upgrade that many homeowners feel adds the most curb appeal to their home. The fiberglass grand entrance also retains its value exceptionally well. While the project cost around $8,994 to complete, homeowners would see a 71.9% return on that investment at resale. Window replacement (wood) – Coming up behind vinyl replacement windows and the fiberglass grand entrance were wood replacement windows. This renovation cost homeowners about $20,526 but retained 70.8% of that value upon resale. Composite deck addition. Composite decks also provided a strong ROI for homeowners. While the average composite decking renovation ran $19,150, homeowners could expect to recoup 69.1% of that investment upon resale. Bonus entry: Roofing replacement (asphalt shingles). A roofing replacement is one of the most intimidating renovations for homeowners. Fortunately, the data shows that they provide a decent return on investment. For asphalt shingle replacement roofs, homeowners could expect to recoup 68.2% of costs at resale. 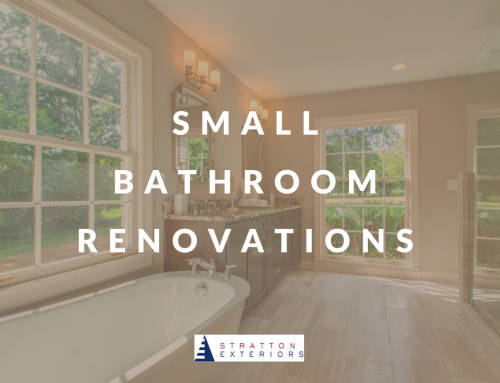 As another year gets underway, Stratton Exteriors is excited for everything that’s in store. 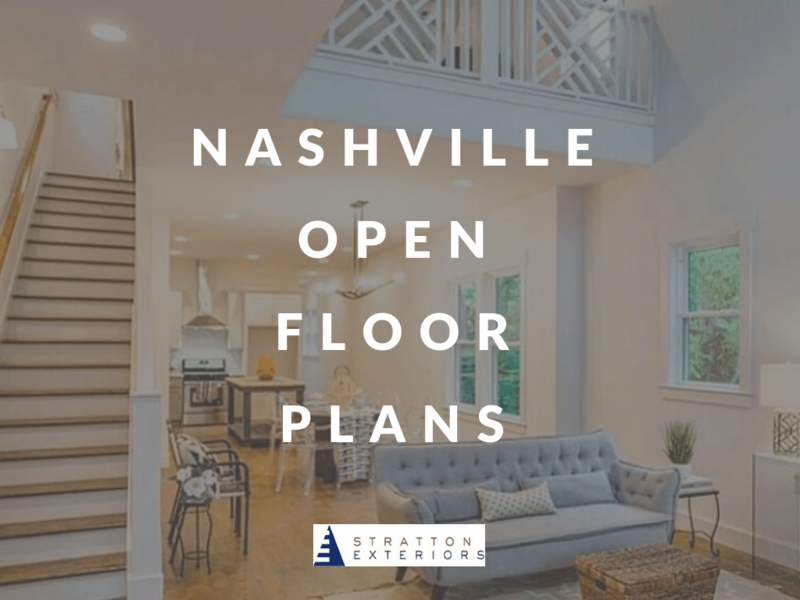 We love helping Nashville residents accomplish their home design dreams. 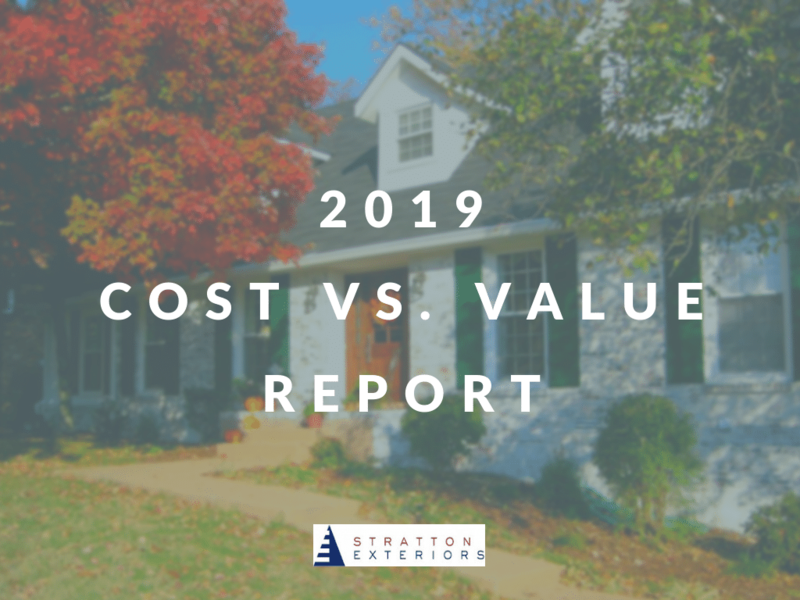 And we’re proud to specialize in all of the entries on the 2019 Cost vs. Value report! 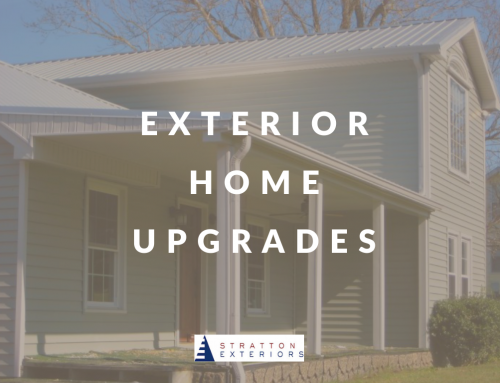 Whether you have your heart set on new home siding, an upgraded steel entryway door or vinyl replacement windows, we can help you! 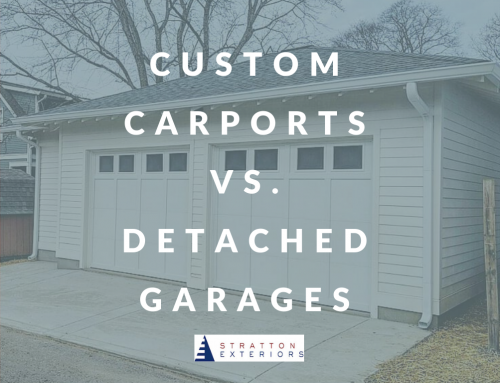 Contact us today to learn more about our expertise and schedule your free estimate!